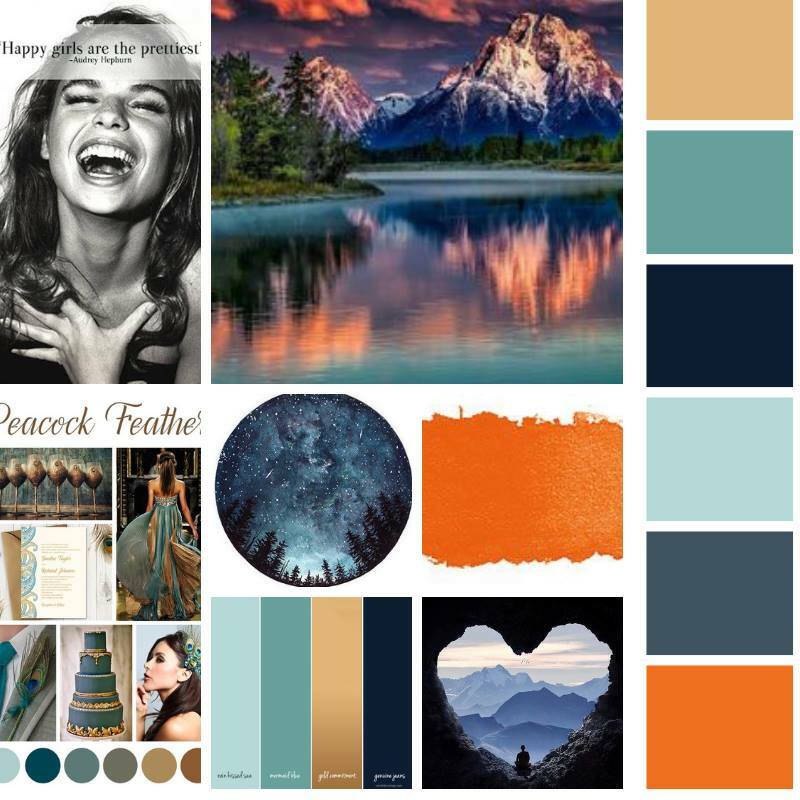 Mood Board Challenge - Bracken House Branding Co.
Over the course of just 5 days, I’ll teach you my exact process for creating a gorgeous personal brand that lights you up, grabs attention and connects with your audience. Challenge is Currently Closed. Join the Wait List Today! By submitting this form, you acknowledge that we collect and store your name and email and that you may unsubscribe at any time by clicking the unsubscribe link in any email that you receive from Bracken House Branding Co.
who self-identify as… not creative, confused, tech-challenged, and time-crunched …created these Mood Boards? 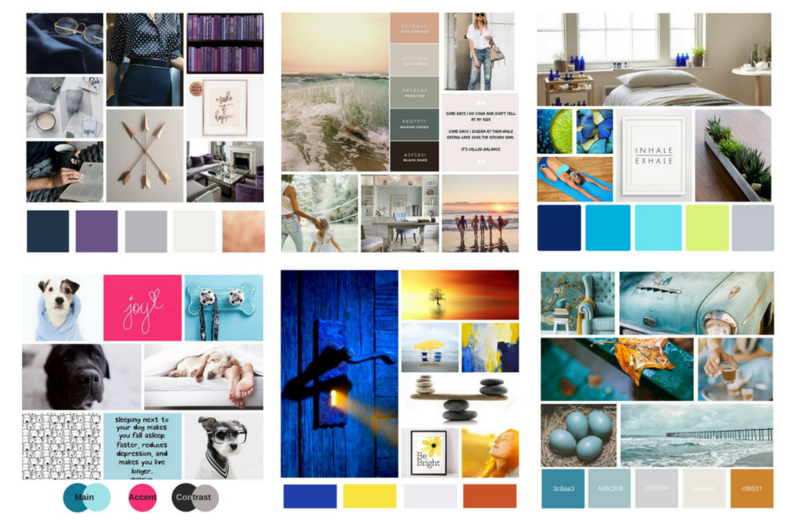 * Disclaimer – the images in these mood boards are only used as brand inspiration, and are not actually used for their brand design or identity. It’s true. Hundreds of gorgeous brands are being brought to life by entrepreneurial women just like you – women who thought they weren’t capable of creating their own branding. I see you… sitting there, scrolling through Pinterest, checking out designer portfolios, growing more confused by the day. You’re creative, smart, resourceful & more than ready to take your business to the next level! Colors? Logo? Fonts? Images? Style Guides? Your website? 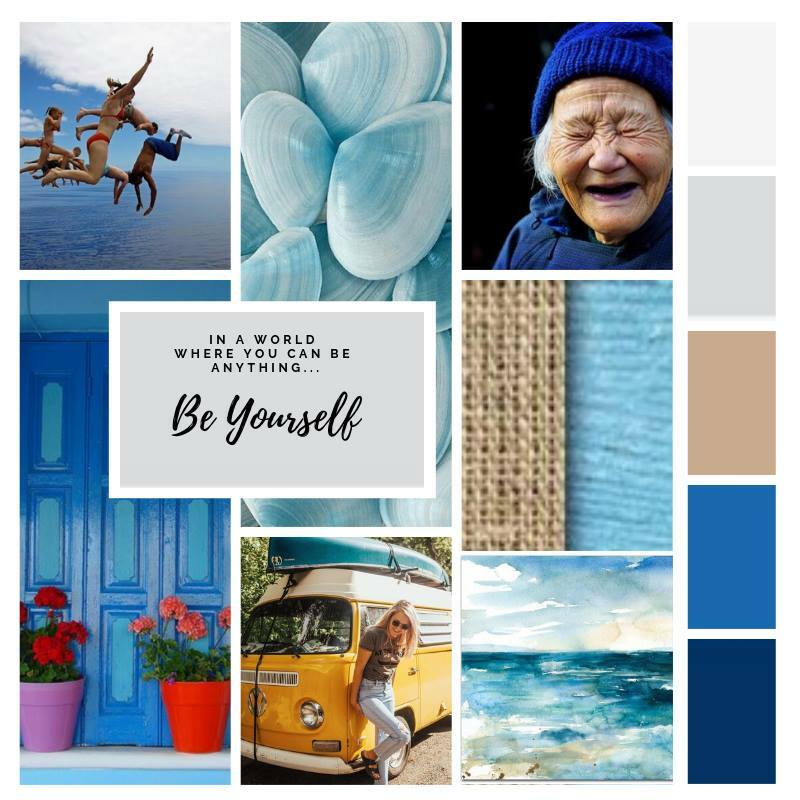 How do you pull it all together into a cohesive brand that truly represents who you are, what you stand for, who you serve, and what makes you different? Maybe you think you’re not skilled enough to create your own unique branding. Worried you don’t have the necessary tools. Convinced you don’t have the technical skills to pull it off. Not only that, but you’re overwhelmed with ideas about what your brand could & should look like. In a perfect world, you would just snap your fingers and have a graphic designer miraculously bring your vision to life. But as a new entrepreneur, a designer isn’t exactly in the budget. I hear this every day from entrepreneurs just like you. But month after month, women are totally blown away by what they are able to create in just a few days! 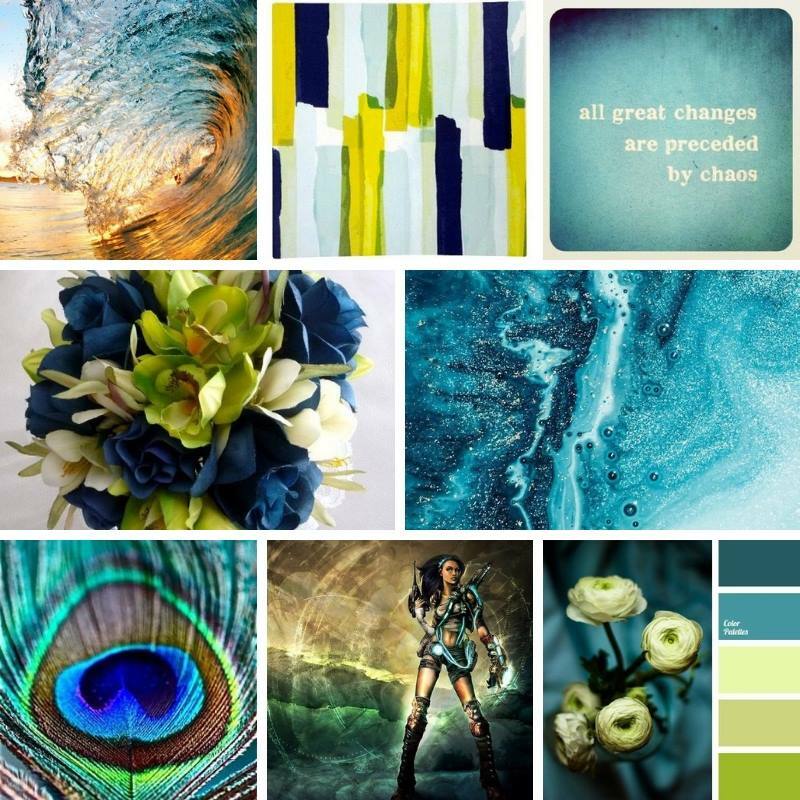 The best part of the Mood Board Challenge is getting to know my business and what I want my customers to experience. As a new shop owner, the questions involved help me narrow down what I’m looking for the business to do for my customers and visualizing my image. Learning how to find and design images is also very helpful! I’d definately recommend this challenge to all entrepreneurs new and seasoned. All of it!!!! 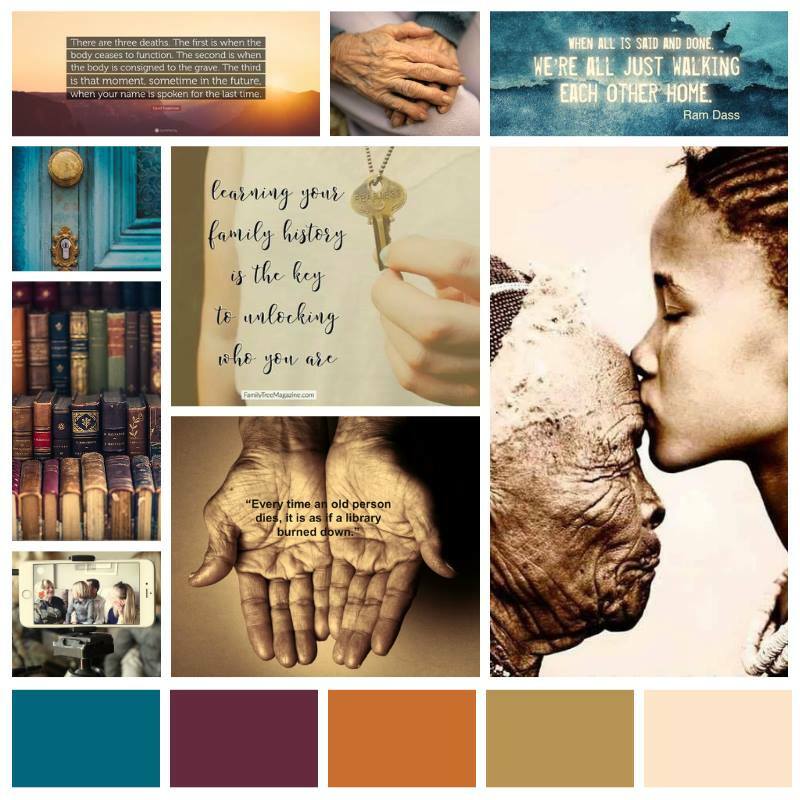 Especially putting it all together in Canva which I hadn’t used before. 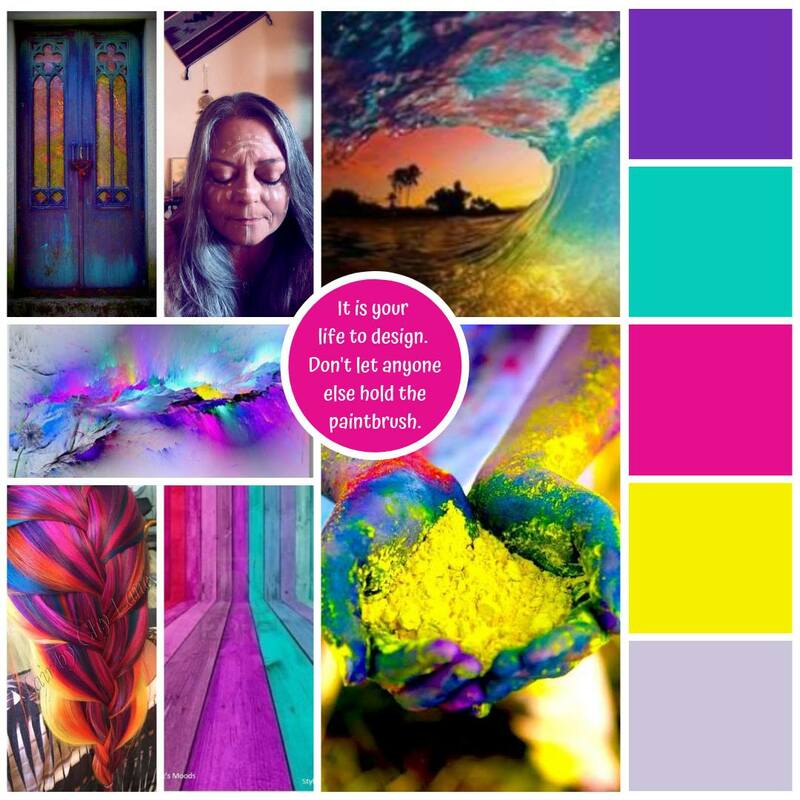 Now I use Canva most days for my social media. The part that had the most impact on me was choosing the words that describe my brand. By doing that, I was able to lean into that and pick the perfect colors. I even changed my words from my first choices after sitting with them for a while. I went back, dug deeper, and didn’t stop until I had words that really resonated. Loved the challenge! 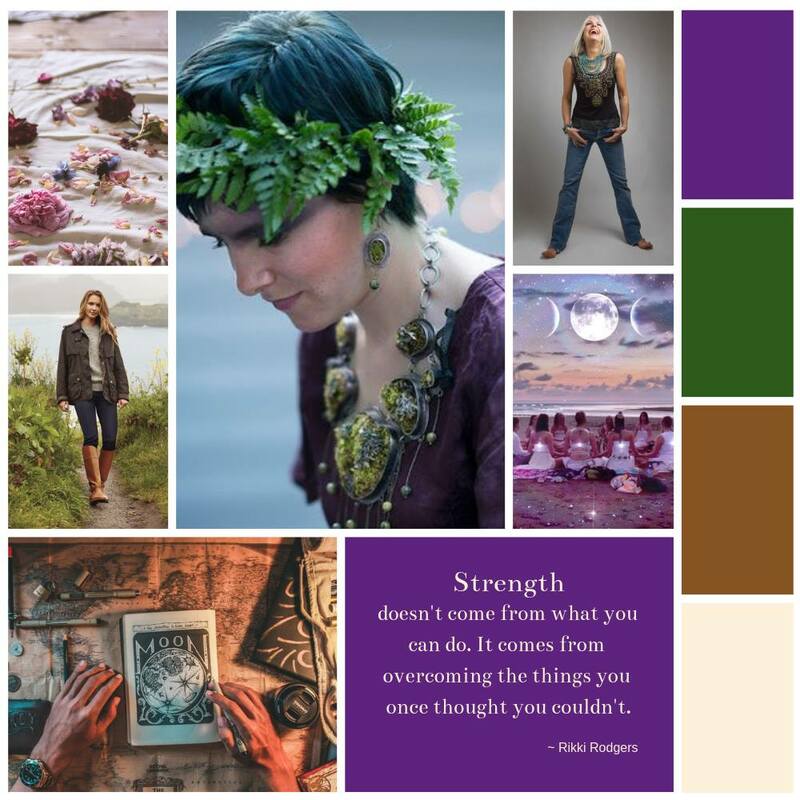 The best part was getting to learn Canva and creating pics for my business. Its the firs time I gave a serious thought to branding my biz. Its a great journey to take and Sarah Masci is there to help all along the way. I loved how it was step by step. Branding stuff is so overwhelming to me and not my “thing” at all. So I need someone to hold my hand and walk me through it. Sarah is fabulous at that!! Loved it all. I was all over the place trying to work out how to do it myself & overwhelmed. The course broke it down step by step & couldn’t believe how easy it was when you have expert guidance. 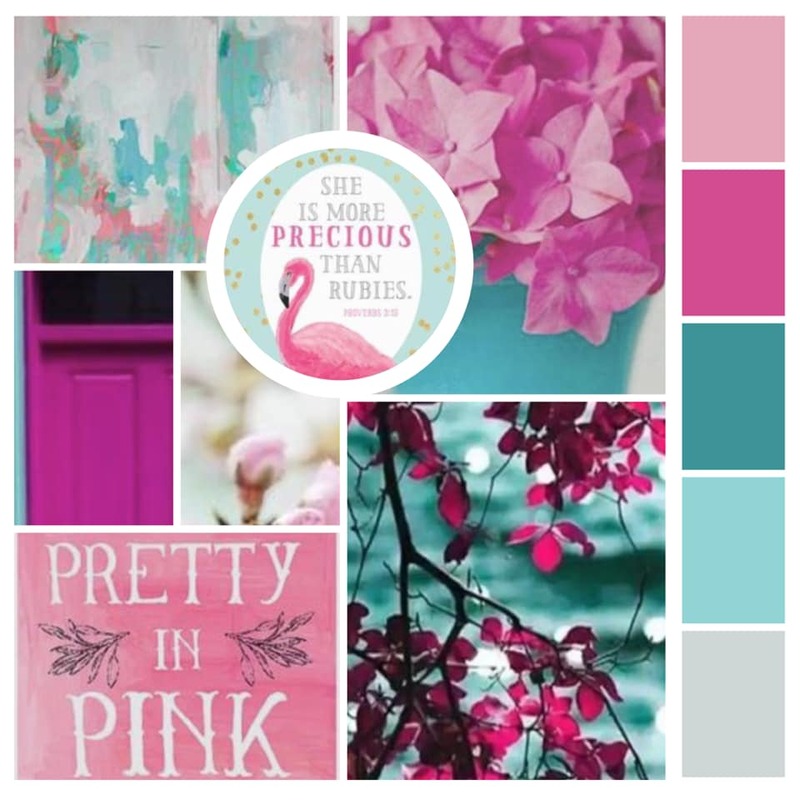 Take the Mood Board Challenge! "By FAR the best one I have done! "You put me first, that is huge. This has been one of the best I’ve taken. Your exercises took me on a visual journey inside and then created what I saw and felt. Truly inspiring. Yesterday I gave my VA free reign to create and post in my group without me approving first. Letting go of the reigns was huge for me. She created her first post for me today and it was spot on! "I really enjoyed the challenge! Are you ready to finally own your brand, and fall in love with it? 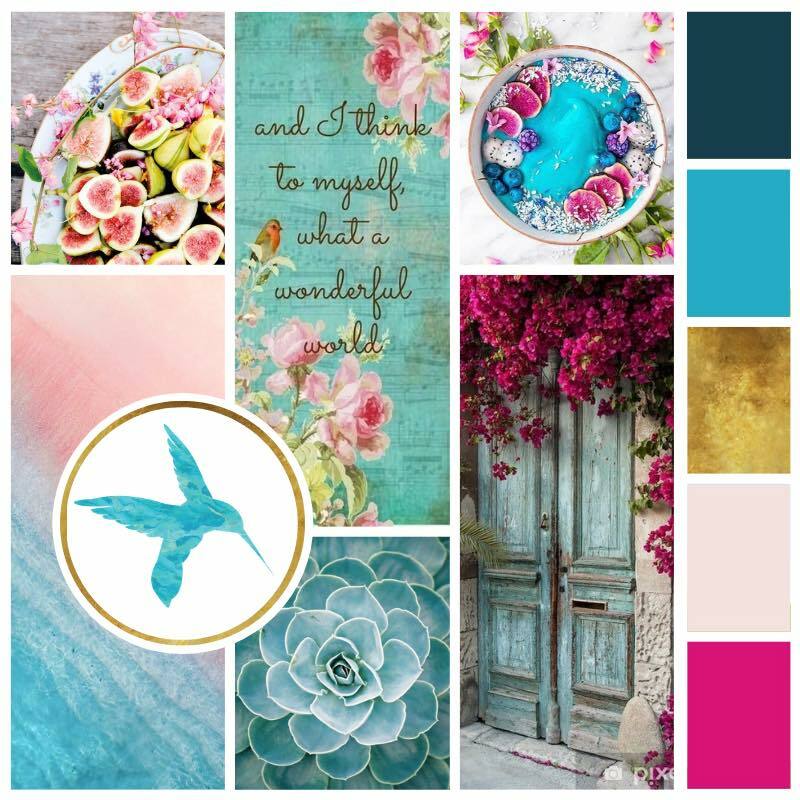 Put an end to your brand shame, and join the Mood Board Challenge today!